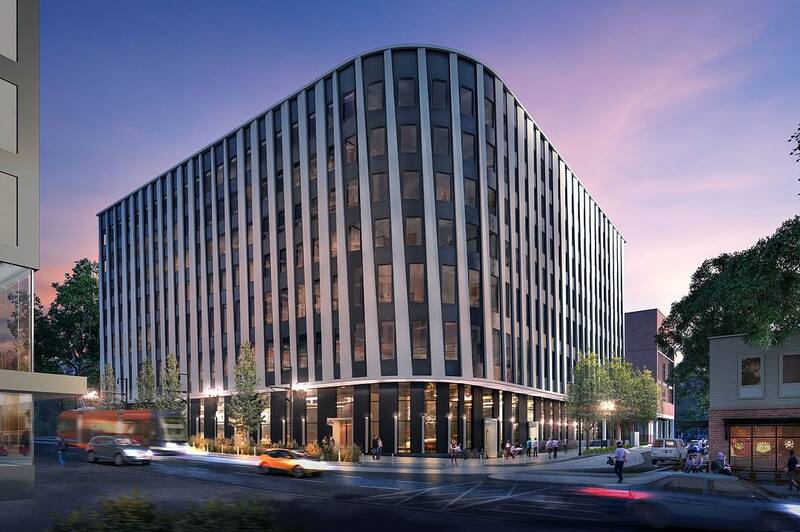 The 7-story Four and Montgomery Building will include space for PSU, OHSU, PCC and the City of Portland. Every week, the Bureau of Development Services publishes lists of Early Assistance applications, Land Use Reviews and Building Permits processed in the previous week. We publish the highlights. This post covers July 30th to August 5th, 2018.